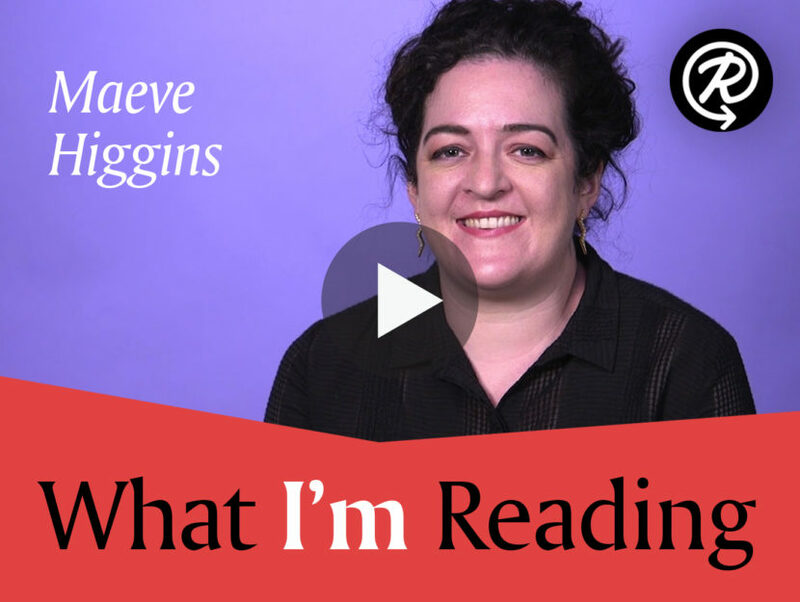 Maeve Higgins, author of Maeve in America, shares three contemporary books that she's loved reading. 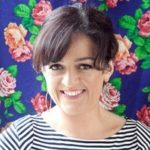 At the age of 31, Maeve Higgins, a bestselling memoirist and comedian in her native Ireland, decided to uproot herself and move to New York. In Maeve in America, she shares her immigration story through a series of hilarious yet truly poignant essays about life, love, and everything in between. From groundbreaking poetry to essays that are both funny and informative, Maeve’s reading suggestions are contemporary gems that you won’t want to miss. Watch the video below to see what books Maeve recommends we all dive into this year.